Just checking in to say that I’m a little (okay maybe a lot) excited about my new Instant Pot that I got this week. 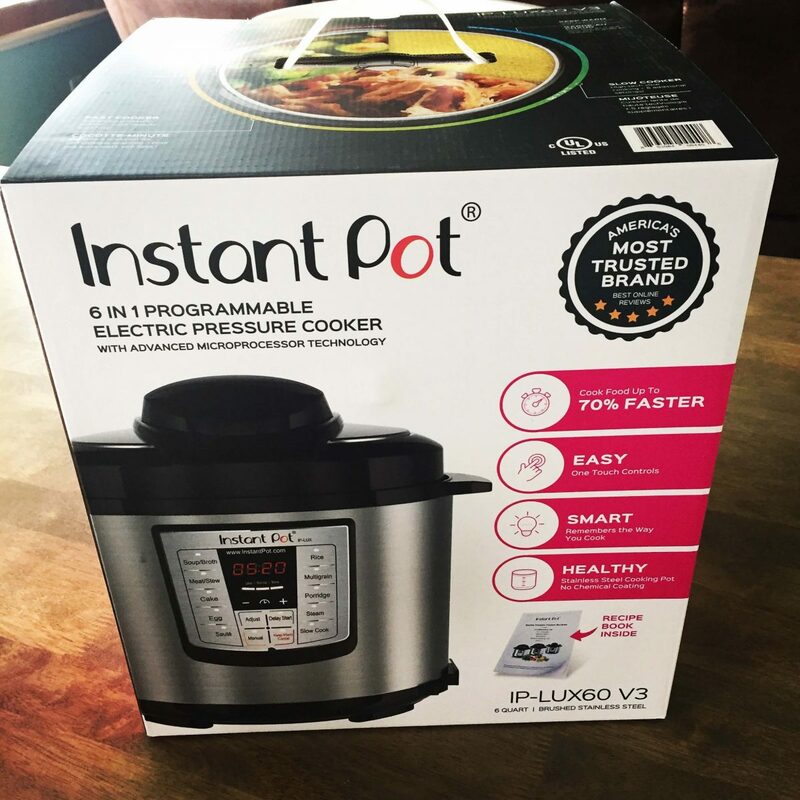 I’ve heard from many friends how much they love their Instant Pot and how it’s revolutionized the way they cook and eat. Well after having it for just a few days I can understand why they are so excited. 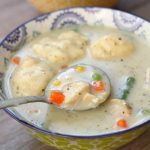 Food cooks in a fraction of the time that it normally does and when cooking certain foods they actually turn out better than when cooked in their “normal” cooking method. 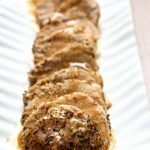 I’d like to share with you the recipes I’m making and enjoying! 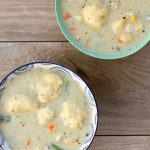 So for the next 31 days I plan to share with you one recipe each day that I’ve made in my Instant Pot. Now I know that I typically share slow cooker recipes so I hope this isn’t off-putting to anyone. And if it is, don’t worry if there’s a way to make that certain recipe in the slow cooker I’ll also share that with you. If you’d like to be included on an email list where I will share the recipe in it’s entirety and send it straight to your email box for the next 31 days, make sure to sign up below. Just cooked the Instant Pot Turkey Lentil Chili. Thanks so much. 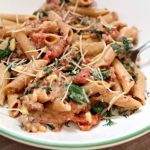 Can I access the other recipes in your 31 day list? Thank you. I bought a Power XL on TV and made the best pot roast I’ve ever had. BUT- I couldn’t get the smell out of the non stick liner, and realized with all the cooks in this house it would be scratched quickly . Then I bought an 8 qt Instant Pot. Use it at least once a week and nothing has turned out bad. Love the fact that the slow cooker has three heat settings. So people if you’re on the fence about using it don’t be. I’m looking forward to tested recipes. Also, don’t bother w the cookbooks. I have three and there’s maybe ten meals I’d make. I have a Elite 10Qt.Digital Pressure Cooker that I am going to cook with for the first time with your recipes that you email me. I hope everything will turn the same. I will be cooking for just one but if everything turns out good then I can invite someone over. Looking forward to your emails. Thank you! I’m sad to say that I only learned of you at the day 26 of the instant pot recipes, but I’m so happy to say that I’ve enjoyed every one. I love my instant pot. Thank you. Do you have an index page for this first batch of recipes? My instant pot just came in the mail per your recommendation. Now I just need you to tell me how to work it! Looking forward to it! I will come and help you! It is the greatest. You will love it. Hi I would really like to purchase a instant pot there is my adult daughter and myself at home is it economical to purchase one for two people and there are so many different brands on the market is the instant pot a reliable one to buy and does it come with a easy to follow instruction and recipe book to follow. Hi Jennifer, I only have on electric pressure cooker, the Instant Pot. So far I have absolutely loved it. I read the manual and cookbook it came with cover to cover and it helped me understand how things work. 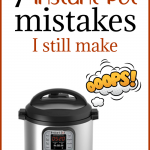 I also joined the Facebook group for Instant Pot and it’s an amazing resource. There is a bit of a learning curve but it’s not too hard. I hope you like it! My crockpot that I loved dearly, died this week while cooking one of your recipes! I’ve been wanting to get an Instant Pot, so now I have an excuse! Excited to see what you have to share, since it will be brand new for me and I LOVE your crockpot recipes! Jackie, great timing! The Instant Pot has a slow cooker function so it will be a perfect choice. 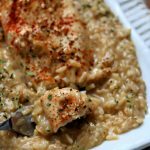 I’m a new comer to the instant pot also and look forward to your recipes ? Oh I love that slow cooker. I hope you’ll love it too! I look forward to your recipes! I’m a new user, also. I just got my pot on Dec. 28 for my birthday. Awesome, Connie! Have you used it much yet? I do not remember seeing this kitchen item before. There have been commercials I have seen using an electric pressure cooker, but I did not learn much about it. The main concern is the cost and who makes it. Please let me know more. Thanks. Some are more expensive because they have more buttons and are fancier. But so far I’m very happy with mine! I’m looking forward to this! I just got mine yesterday. I can’t wait to use it!